I think the fox is reading, Fox In Sox by Dr. Seuss. I think the deer has lupus. Remember the idea of “Battle of the Bands?” Chances are you came across this in high school where, if you were lucky, the music didn’t sound like a chimpanzee making a jungle gym of a hanging pots and pans rack. While the idea of making music a competition has moved from gymnasium floors to national television the best competition occurs near a grassy knoll, in Glastonbury, England. Almost every summer since 2009 at the Glastonbury music festival, officially known as the Glastonbury Festival of Contemporary Performing Arts, lives a new found battle of the bands called the emerging talent competition. Thousands of bands from any genre of music enter and a select panel of the 40 best music bloggers in the United Kingdom pick a list of 120 acts. Then of those 120, eight are selected to perform live for the prize of playing on the main stage at one of the world’s largest music festivals. If you were to win the 2013 competition** you would be performing on the same stage as The Rolling Stones. 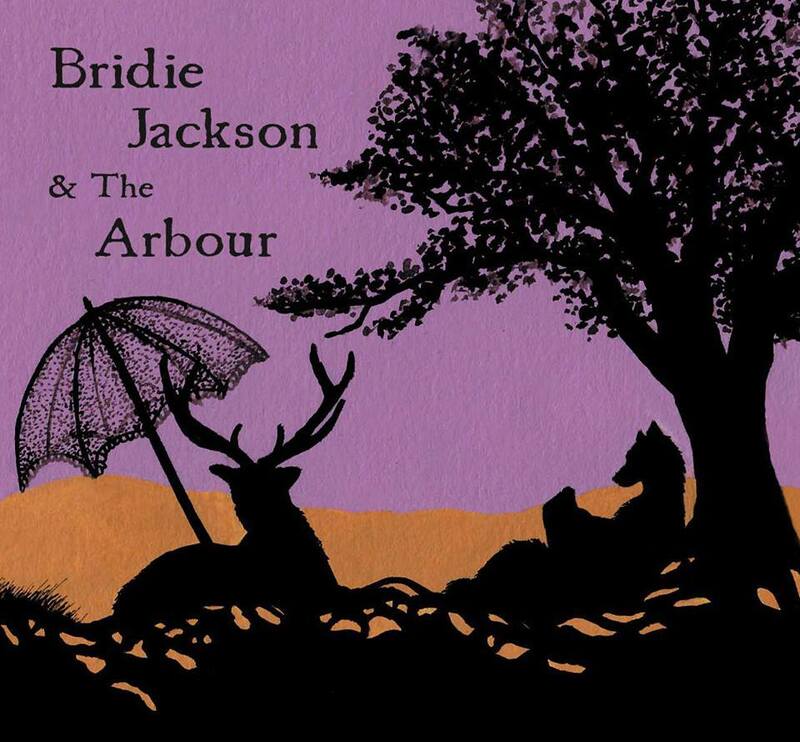 This years winner is Bridie Jackson And The Arbour. A band comprised of four women from Newcastle who all play the belleplates in some fashion or another. The belleplates, if you were wondering, are a percussion instrument related to the intimidating handbell. It looks like a xylophone mallet connected to a dustpan and some people take them very seriously. Rounding out the chimes are a guitar, piano, cello, violin and affecting vocals led by Bridie herself. BJATA have garnered much attention for their live shows. I have not caught one myself but I can imagine a special folk experience given the harmonizing the band does and all the instruments on set that could really fill a large space brilliantly or leave a smaller one mystified with specific minimalism. Often you hear how a band is supposed to be excellent live but too frequently that is just the PR team doing what they can to get you to purchase a ticket. In the new world order of music as a living I’m surprised to find out how many acts are complacent in front of a audience. They simply show up, play their album with little to no flair with and the audio quality of a you tube video. Do they not realize how little they have to do to go beyond the same experience one would get while listening to the album at home? Now more than ever musicians have a special motivation to get people to shell out money for a live music experience. Often their rents depend on it. So when I read that BJATA had to play live against seven other talented bands I believe the hype when people say how special of a show it was. The prize was being able to play live at one of the largest music festivals in the world, and their test in order to get there was to play live. They won the best “Battle of the Bands” in the UK and by all accounts had an amazing show under a tent on a grassy knoll. Below is their new single, “Prolong” and one from a bit ago called “Scarecrow.” Both are lovely and if you’re in the UK later this year be sure to catch a show. By all accounts, it’s brilliant. ** For some reason Birdie Jackson And The Arbour played on the acoustic stage instead of the main, Pyramid stage.